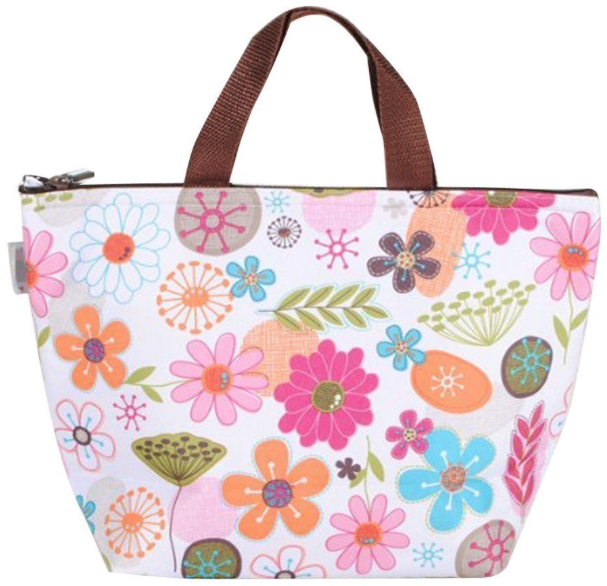 Waterproof Insulated Lunch Tote Only $5.10! You are here: Home / Great Deals / Amazon Deals / Waterproof Insulated Lunch Tote Only $5.10! Having a stylish tote to carry can definitely help you remember to pack a delicious lunch every day! Get this Waterproof Insulated Lunch Tote Only $5.10 at Amazon!